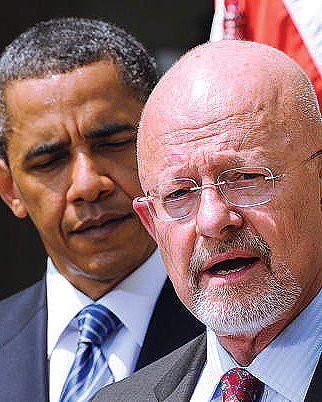 WAYNE MADSEN : European Political Influence Operations Are "Made in USA"
In yet another case of pure American hypocrisy on a grand scale, the US Congress has ordered James Clapper, the director of National Intelligence, to investigate alleged Russian financing of European political parties over the past decade. It is clear that the latest move by the American neoconservatives is not only to target Russia but also European political parties that have backed Russia’s defensive policies in Ukraine and castigated German Chancellor Angela Merkel for opening Europe’s borders to hordes of Islamist terrorists from Syria, Iraq, North Africa, and Afghanistan masquerading as refugees. 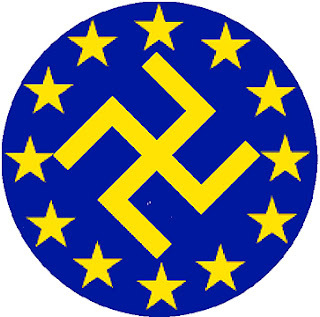 Parties said to be probed by American intelligence agencies and financial control authorities on behalf of their neoconservative masters, including Assistant Secretary of State for European Affairs Victoria Nuland, her husband Robert Kagan, and grandmaster George Soros, include Jobbik in Hungary, Golden Dawn in Greece, the National Front of France, and the Northern League of Italy. These parties have rejected the "Eurocratic" control of Europe exercised from Brussels. They have also rejected American dominance of European foreign policy on issues ranging from Ukraine and Syria to free trade agreements and a borderless Europe for non-European economic and political migrants. The move against the populist political parties of Europe represents a new phase of America’s neo-imperialistic foreign policy: the targeting of political parties within NATO countries that have achieved success through the democratic electoral process. The net result of America’s barrage against the so-called European "Right" may result in an expansion of asset freezes and visa bans already extended by Washington to officials of the governments of Russia, the Russian autonomous republic of Crimea, and the eastern Ukrainian republics of Donetsk and Lugansk. Potential targets of such sanctions could include French National Front leader and presidential candidate Marine Le Pen, British Labor Party leader Jeremy Corbyn, Scottish National Party foreign affairs spokesman and member of Parliament Alex Salmond, and Austrian Freedom Party leader Heinz-Christian Strache. Washington’s ominous moves towards European democracy in targeting parties of both the right and left hearken back to the old Cold War days when the CIA and the Federal Bureau of Investigation were fond of compiling lists of "dangerous subversives" abroad who would be routinely denied visas to enter the United States because they were suspected "Communists" or "Reds." Ironically, it is the CIA that has a rich history of financing political parties abroad, particularly in Europe, to carry out its agenda. A 2003 report by the Council of Europe, titled "Financing political parties and election campaigns – guidelines," states, "Not only foreign governments... but also foreign intelligences agencies have engaged in covert funding activities. During the Cold War, for example, the CIA was actively involved in funding anti-communist political organisations." 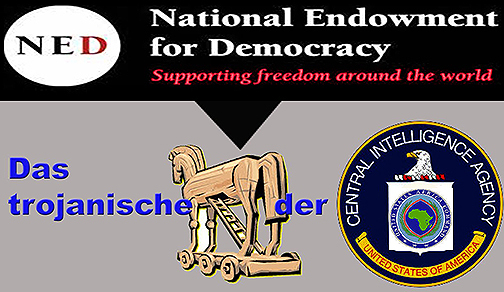 The US National Endowment for Democracy (NED) consists of two arms of the major American political parties, the International Republican Institute (IRI) and National Democratic Institute (NDI) that funnel US intelligence money to pro-American political parties. These are not the only QUANGOs (quasi-autonomous non-governmental organizations) with ties to the CIA that have funneled money to European political parties. Others include the Center for International Private Enterprise (CIPE), the Free Trade Union Institute (FTUI), the European Partnership for Democracy (EPD), the Westminster Foundation for Democracy of Britain, the Taiwan Foundation for Democracy, the Arab Democracy Foundation, and the United Nations Democracy Fund. The right-wing American Legislative Exchange Council (ALEC), which is funded by major US corporations, including Koch Industries, to influence laws at the American state and federal government levels, was discovered to maintain links to the UK Conservative Party to defeat anti-tobacco and environmental legislation in Britain. The IRI, NDI, and ALEC, with the blessing of the CIA and the Obama administration, also worked to defeat the Scottish referendum on independence in 2014. 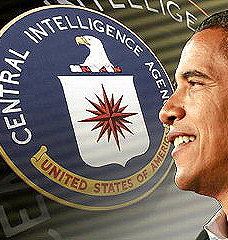 The CIA’s history is replete with examples of US covert funding of European political parties. In the 1960s, the CIA provided money to the Italian Christian Democratic Party to ensure that the Italian Communist Party did not achieve political success at the national level. American "leftists" like Irving Kristol, Hannah Arendt, Isaiah Berlin, and others were funded by the CIA to influence the political direction of their friends in the European "democratic left," mainly social democratic parties, to dissuade them from forming coalitions with Communist parties. Many of the present-day right-wing neoconservatives were spawned from these sell-outs of the left, including Kristol’s son, the arch-neoconservative pundit William Kristol. 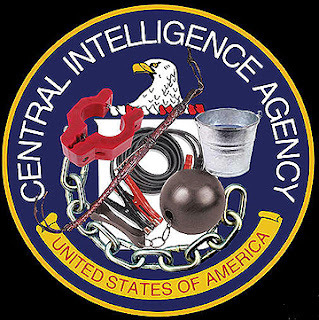 Through the US National Student Association, the CIA routinely sponsored American students to attend Soviet-sponsored youth festivals in Europe in order to recruit members of European leftist parties to become CIA assets. 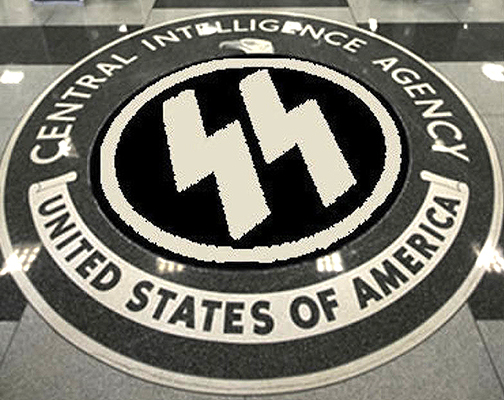 Although today the United States has Europe’s right-wing nationalist parties in its gunsights, during the Cold War, the CIA relied on the forerunners of these rightist parties to carry out false flag terrorist operations that were blamed on leftist groups. These operations, generically known as "Operation Gladio," were used by the CIA as psychological weapons against Europe’s socialist leftist and communist parties. Now, the CIA and other US intelligence agencies are targeting parties across the political spectrum – rightist nationalists, leftist anti-globalists and anti-militarists, and secessionists. They are American targets merely because they are opposed to American neo-imperialism and globalized dominance by international bankers and investment houses. In order to counter neutralist tendencies within the UK Labor Party, the CIA financed an influence operation via the Congress for Cultural Freedom to provide the political leverage for such Labor Party leaders as Hugh Gaitskell, Anthony Crosland, and Denis Healey to move the Labor Party into a more pro-NATO position. Conversely, when Labor Prime Minister Harold Wilson and Labor Party leader Michael Foot took the party down a leftward path, the CIA arranged for the two leaders to be ousted by CIA implants within the party. For Wilson, the traitor du jour for the CIA was James Callaghan, a right-winger, and for Foot, it was Neil Kinnock, a committed globalist and European federalist, who played the role of Brutus. When Wilson was forced from power as prime minister in 1976, the CIA went on "red alert" to prevent longtime Labor leftist leader Tony Benn from succeeding him. 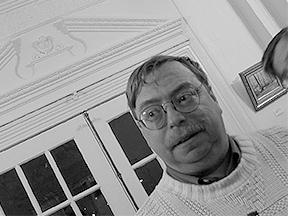 The CIA’s efforts paid off when their man Callaghan took over from Wilson. It was the same story in France, where the CIA actually worked with the 1968 "Paris Spring" leftist leaders, including Daniel Cohn-Bendit, to ensure that the demonstrations against the French government forced President Charles De Gaulle from power. De Gaulle was eventually replaced by a series of French presidents more to Washington’s liking: Georges Pompidou, Valery Giscard d’Estaing, Francois Mitterand, Jacques Chirac, and the most pro-American of them all, Nicolas Sarkozy. France, which under De Gaulle, withdrew from the NATO military command, eventually was slowly absorbed back into the alliance by successive pro-American French presidents. The fear of the CIA is that Le Pen’s presidency in France may copy De Gaulle and leave the NATO military structure. That is why Washington is doing everything possible to demonize the National Front as agents of Russia. Similar horror stories of the CIA’s actions against political parties from Portugal and Greece to Denmark and Belgium can be found in the historical record. If any country is in need of a full examination of its covert political and influence operations in Europe, it is the United States, not Russia.